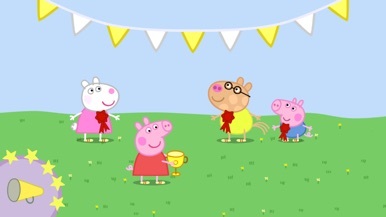 Peppa and her friends are taking part in Sports Day and they want you to join in the fun in this official app! 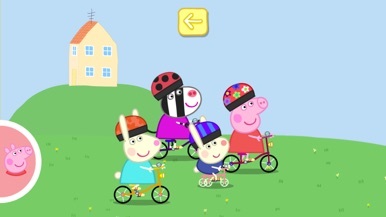 Fans of the TV show will love this sports-inspired app, which encourages pre-schoolers to explore the wonderful world of Peppa through lots of fun filled games, featuring much loved characters, music and sound effects. 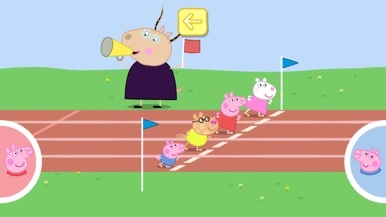 No adverts, no in-app purchases, just lots of sporty fun! If you have bought the app previously and download it HERE for a second time, you will be charged again. The Pizza Chef Newburgh Mobile app powered by Click4AMeal lets you place an order quickly from your mobile device. 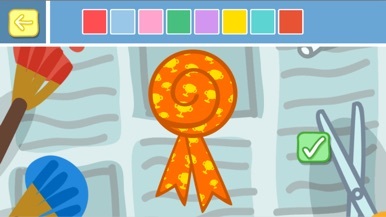 You can also call or get directions to a location.